lynch. consists of 5 members, who are all from Nagoya, Japan and they made a major debut in June, 2011 with the album “I Believe in Me”. Each of their songs shows different aspects, varying from melodious tunes to heavy ones. Many vocal artists look up to Hazuki, the vocal of the band, for his top class shouting abilities. 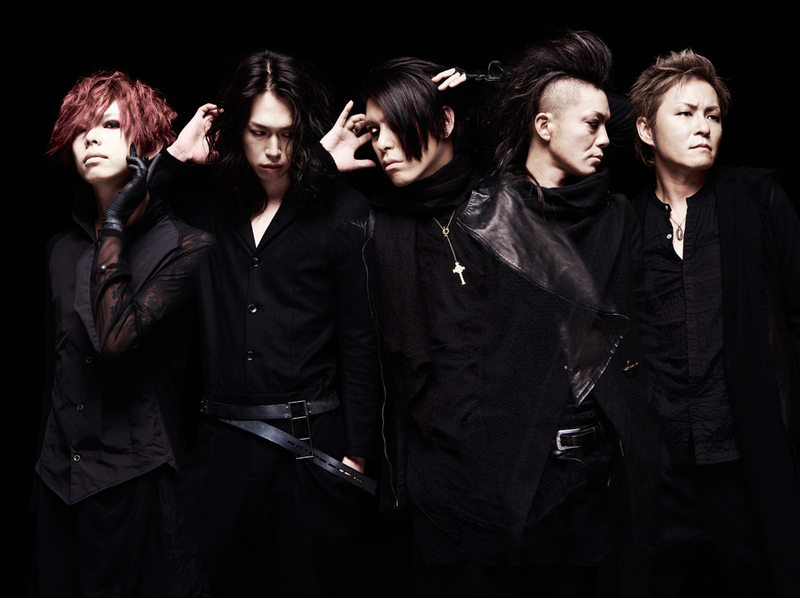 Although they were originally formed as a “visual-kei” band and have many good friends in the “visual-kei” circle, they have made interactions with various bands and artists such as of Loud Rock and play together with them at the events due to the diversity of their music style. They released their best album “10th ANNIVERSARY 2004-2014 THE BEST” on March 11t, 2015 to celebrate a decade since the band’s formation and it reached #5 at Oricon Daily Chart (Japanese national chart similar to the Billboard’s). They had solo tour held at the concert halls in May 2015 and also experienced the solo concert at TOKYO DOME CITY HALL, which is the largest venue they have ever played.